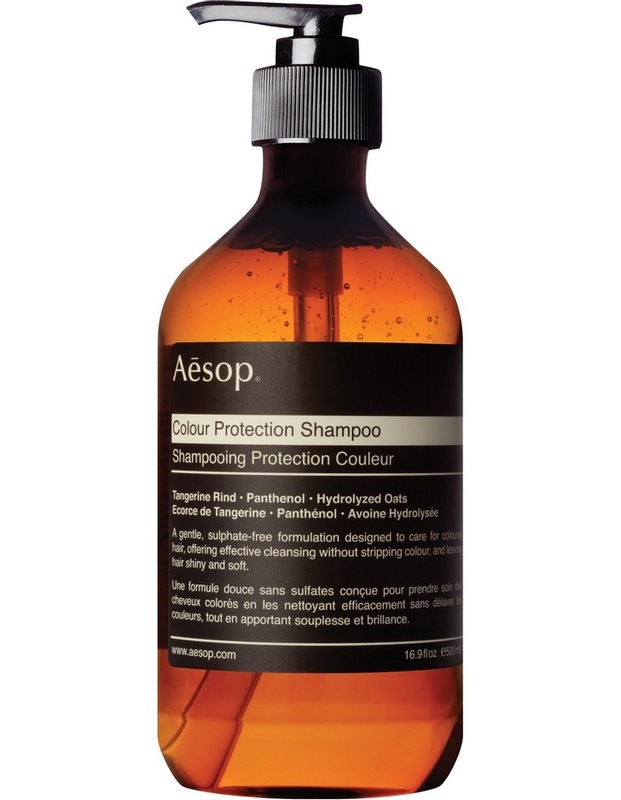 A sulphate-free formulation to care for coloured hair. This gentle blend offers thorough cleansing without stripping colour. Hydrolyzed Oats and carefully selected botanicals impart intense hydration, leaving coloured hair protected, softened and shiny.